Join us Tuesday, July 21 from 4:00-5:00 PM at Rainier Beach PC to hear from PC(USA) Mission co-worker Rev. Marta Bennett (SeaPres Validated Ministry). Mission co-worker in Kenya since 1994, serving at the International Leadership University (formerly Nairobi International School of Theology) at the invitation of the National Council of Churches of Kenya. Marta has served in Kenya since 1994, first at Daystar University as Director of Student Development, Senior Lecturer in Biblical and Theological Studies and Christian Ministries, and then as Dean of Postgraduate Studies. 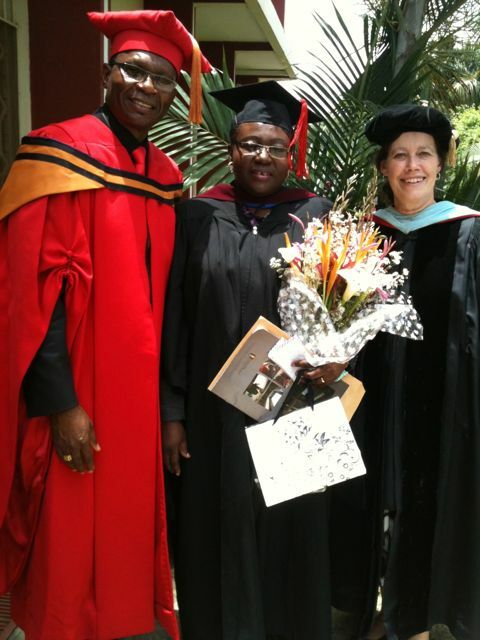 In 2006 she left Daystar to join International Leadership University (ILU, formerly the Nairobi International School of Theology (NIST)), as head of the Department of Leadership Studies and Associate Professor. Leadership Studies programs include the Diploma in Leadership, Bachelor of Science in Leadership and Management, Master's in Organizational Leadership, and Master of Science in Governance. Most recently a Ph.D. program in Transformational Leadership has been launched with 28 students from six African countries. Marta teaches courses such as Personal Leadership Development; Theological Foundations of Leadership; Organizational Culture and Development; Leadership History, Theories and Praxis; and Conflict Transformation and Reconciliation Processes. She also leads an ongoing discipleship group of master's students, engaging with them in Bible study, evangelism and discipleship ministries, as well as advising master's theses and Ph.D. research and writing. ILU-Kenya, located near the city center of Nairobi, was founded in 1981 by Campus Crusade for Christ International (known as “Life Ministries” in Africa) to equip pastors, church workers and Christian leaders in society with ministry skills and theological training. The school’s mission is “To educate and train Christ-like visionary leaders to spearhead holistic transformation in Africa and the world.” Students come from all over Africa to be equipped in biblical and theological studies, leadership, governance, counseling, education, and mission/intercultural studies. In addition short courses on ministry training are offered at a certificate level. 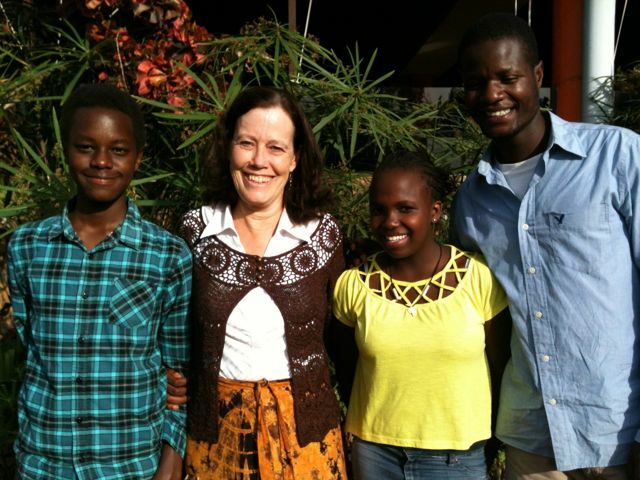 “Despite all the crises and challenges that Africa faces, there truly is hope,” Marta writes. “While evangelism continues to be essential, strategic discipleship and professional skill development is crucial so that the gospel can take root and go deep, transforming lives and society as a whole. True peace, justice, poverty alleviation and reconciliation can only take place if hearts are transformed, if people are willing to seek God, trusting and following him and together seeking and pursuing God’s priorities.” The focus of her assignment at ILU seeks to embody this commitment.